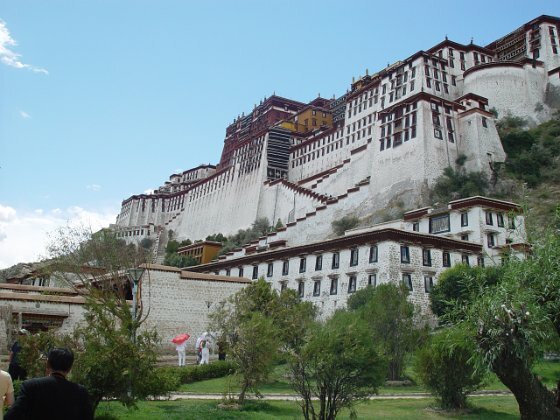 The Potala Palace is located in Lhasa, Tibet Autonomous Region, China. It was named after Mount Potala, the abode of Chenresig or Avalokitesvara. The Potala Palace was the chief residence of the Dalai Lama until the 14th Dalai Lama fled to Dharamsala, India, after an invasion and failed uprising in 1959.